(CBS News) The Great Recession continues to take a grim toll: Since 2009, a growing number of Americans have died from liver disease and liver cancer. 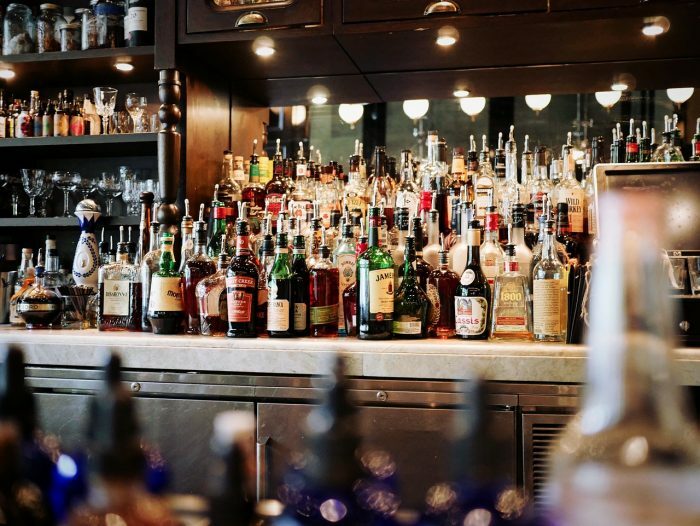 The increase among 25- to 34-year-olds is especially troubling because the deaths are due to cirrhosis, a disease caused by excessive drinking, the authors of a new study said. The researchers suspect the economic downturn in 2008 prompted people to comfort themselves with alcohol.